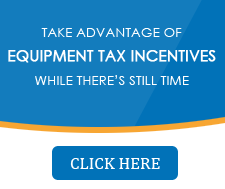 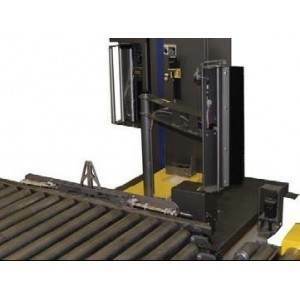 This stretch wrap equipment does not require an operator. 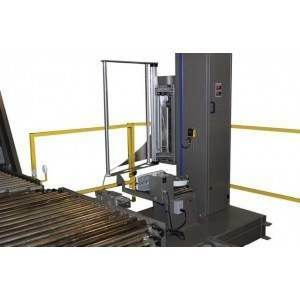 Running automatically, these stretch wrapping systems allow high speed operation with consistent wrapping strength. 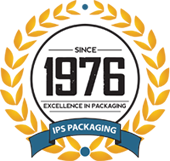 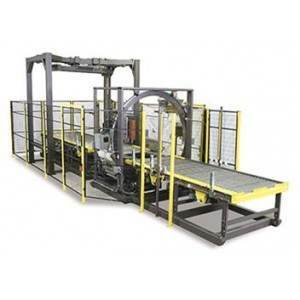 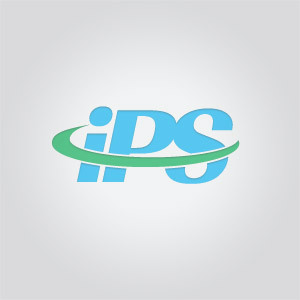 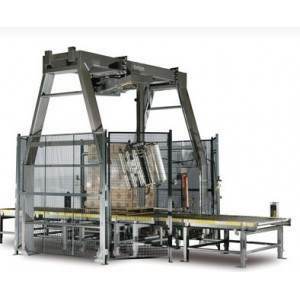 Fully Automatic Stretch Wrappers are used for higher throughput or when personnel is limited. 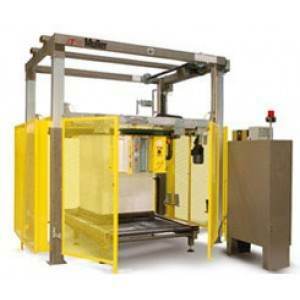 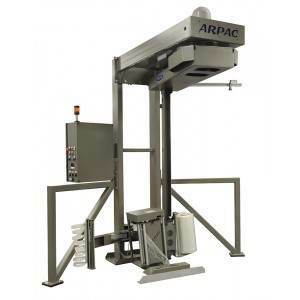 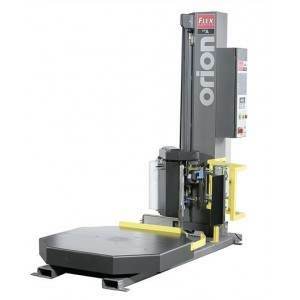 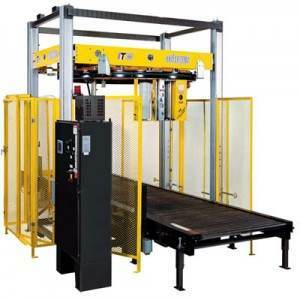 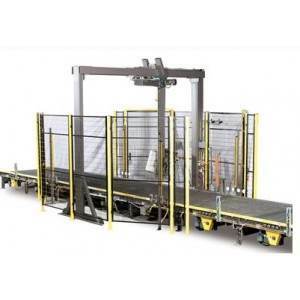 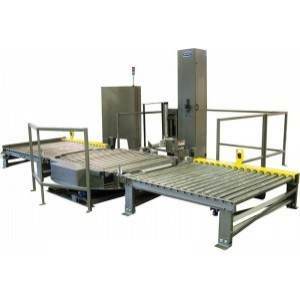 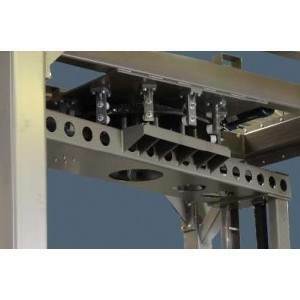 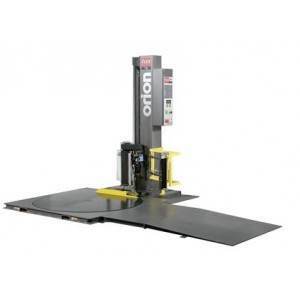 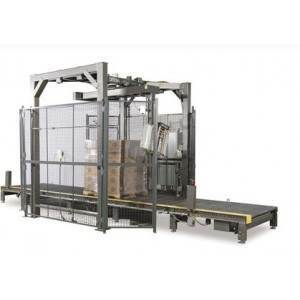 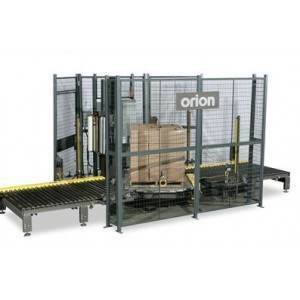 The ORION FA fully automatic stretch wrapping system can handle loads weighing up to 4000 lbs. 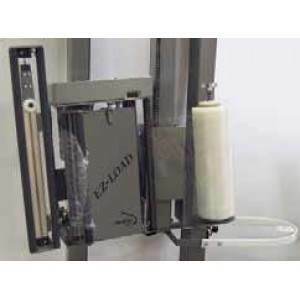 This stretch wrapping machine is best suited for medium to heavy duty production levels and is one of the most efficient stretch wrapping machines.